At first glance, Pablo’s website seems to be silly, a joke. If a designer doesn’t use Photoshop, why should he care about it? On second glance, it becomes clear which target group Pablo wants to reach. It is meant for those that spend a majority of their work time in applications that are suitable for UI/UX design. Photoshop is not the most optimal choice here. Adobe tries to establish both Illustrator and XD for this task. However, the top dog in this segment should still be Sketch by Bohemian Coding. Now, you’ve created your UI using Sketch, but notice that the images you want to use are not suitable out of the box. 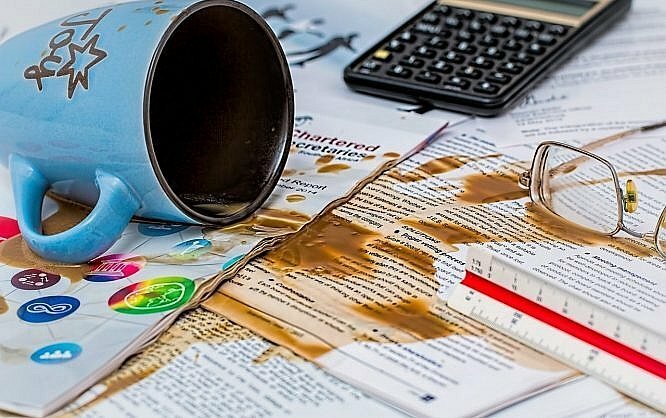 If you were able to make some alterations in Photoshop, you would not have to rely on your colleague, that always gives you a pitiful grin when you ask him to help you with these things. These simple tasks that come up on a regular basis are what Pablo Stanley covers in his free video tutorials. Pablo starts with five tutorials, giving professional explanations on individual features of the image editing giant, ranging from two to eight minutes. 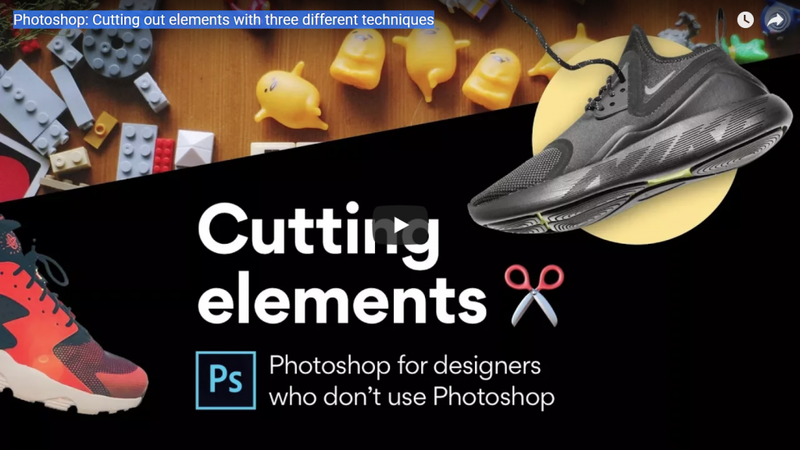 For instance, his videos provide brief explanations on how to cut out image elements using Photoshop, or how to approach actions and batch processing. Color changes, spot repairs, and the gradient tool are some of the other things he makes you familiar with. I watched two of the videos, and I can confirm that they are suitable for daily use. Within a few minutes, you have understood the approach, and are able to apply it to your own needs. Pablo is already working on a list of videos, allowing his website to turn into a true starting point for everyone that wants to gain spotty Photoshop skills. Pablo Stanley is the mastermind behind the YouTube channel Sketch Together, where you’ll find even more tutorials. As you can expect from the name, Pablo teaches you a lot about Sketch but also covers Framer, Illustrator, and other apps. It took me ages to finally stop using photoshop for web design and app design. My PSDs were getting so big they would test my machine, and all the rework and multiple copies of assets was causing so much re-work it became unsustainable. I had sketch there I just kept putting off using it for my web design as I was so comfortable being uncomfortable with photoshop. Great article, I’m on the road to recovery.